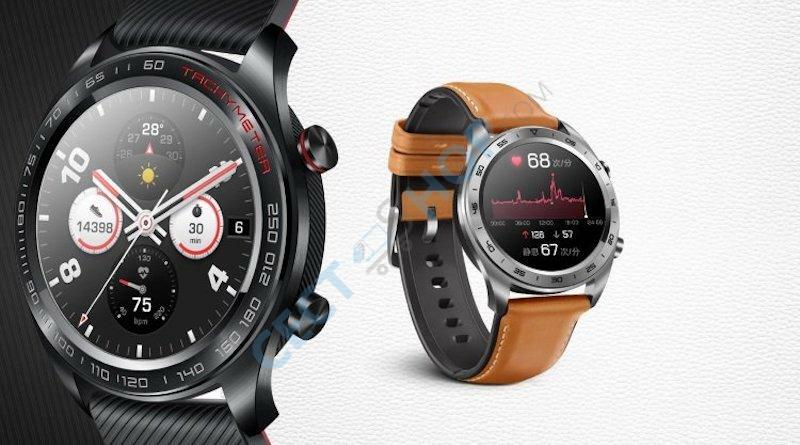 The Huawei Honor Watch Magic is a waterproof smart watch that supports multiple watch faces. It comes with a 1.2-inch AMOLED Display with a resolution of 390*390 pixels (326PPI). 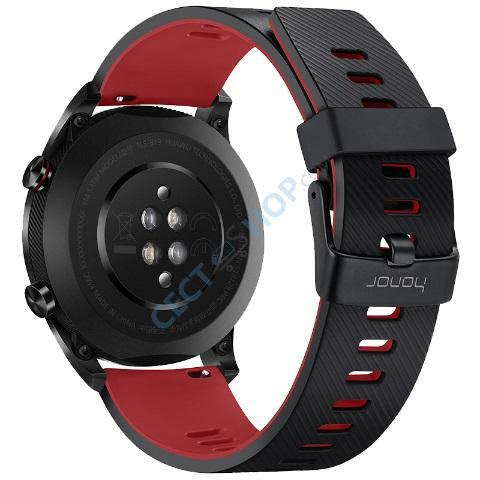 The display is housed in a 316L stainless steel frame that measures 9.8mm in thickness and the QuickFit 22mm bands are easily interchangeable to match your style. 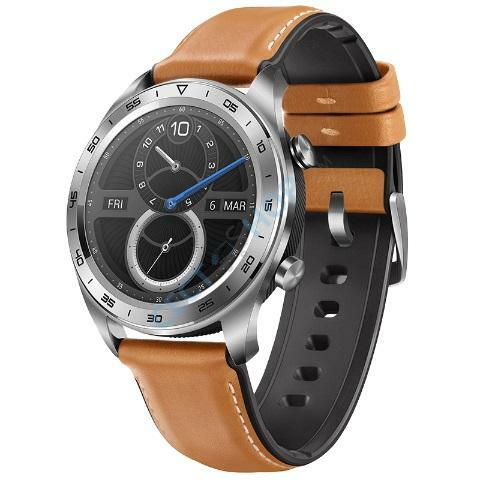 The Honor Watch Magic uses a dual-chip technology, with one high-performance chip and an one energy efficient chip. It last up to 7 days without charging if you’re using the watch without its always-on display active or GPS. 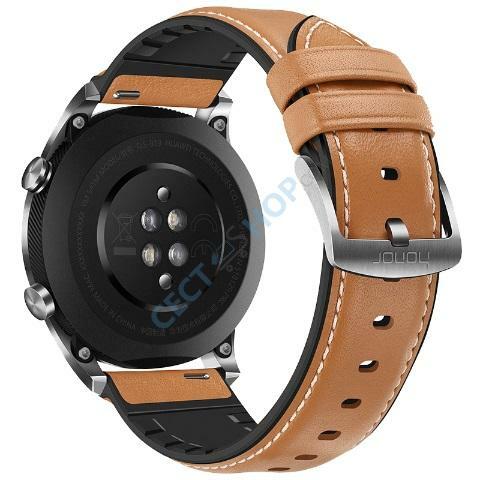 The watch has a triple frequency GNSS receiver (GPS, GLONASS, and Compass/Galileo) for the best possible location tracking, which should please long distance runners. 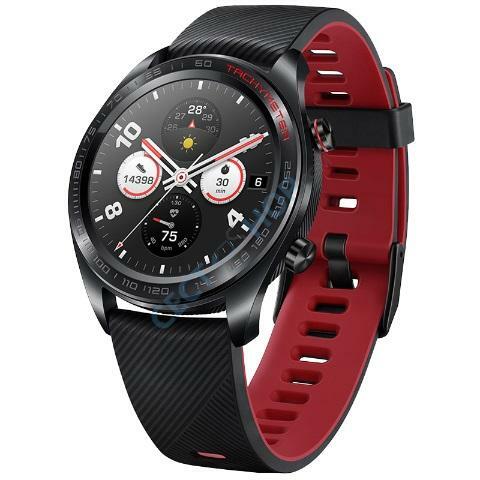 The Honor Watch Magic has Huawei’s TruSeen 3.0 technology for continuous heart rate monitoring. 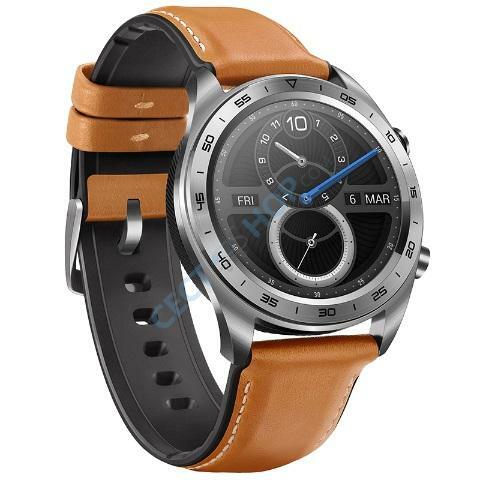 Also, with Huawei’s TruRelax technology and support from the Institute of Psychology of the Chinese Academy of Sciences, the watch will suggest breathing exercises to help you keep calm with real-time feedback. TruSleep 2.0 which monitors 8 different sleep data, can identify up to six different sleep disorders, and can provide up to 200 sleep suggestions. It's 5ATM waterproof so you can take it with you to the pool for swimming exercise. The Honor Watch Magic Health app is compatible with Android 4.4 or higher, iOS 9.0 or higher. It can track lots of activities including swimming, mountaineering, cycling (stationary cycling too), walking, running (including treadmill running) and more. 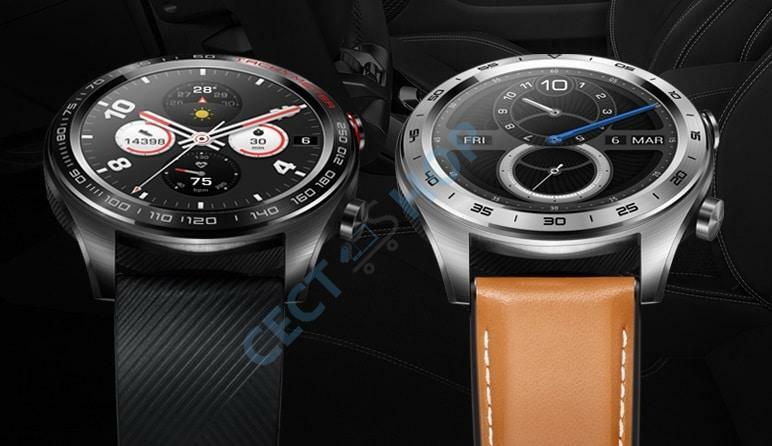 The Watch Magic has barometer sensor and a compass which is perfect for mountain climbing. It also has a built-in coach for workout sessions. The charger uses magnets and two pins to clamp on the back of the watch to securely charge it. 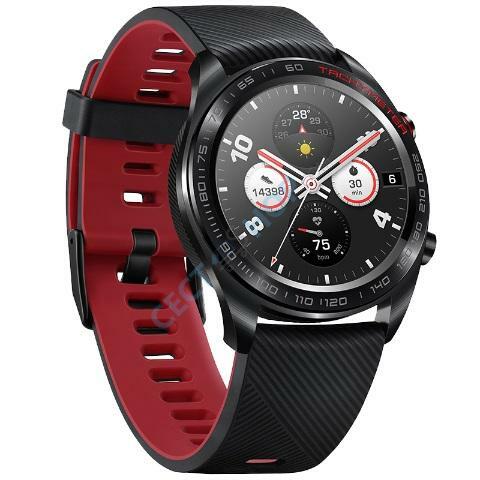 Buy the Huawei Honor Watch Magic smartwatch now online at CECT-Shop.com!